It’s Saturday and I’m sending you over to Velvet Ashes for a fantastic post by my friend Joann on culture shock. Joann wrote Living Well Where You Don’t Belong for Communicating Across Boundaries. She’s done it again with this post! I’ve posted the first couple paragraphs to give you a trailer! Then head to the link for the full read. 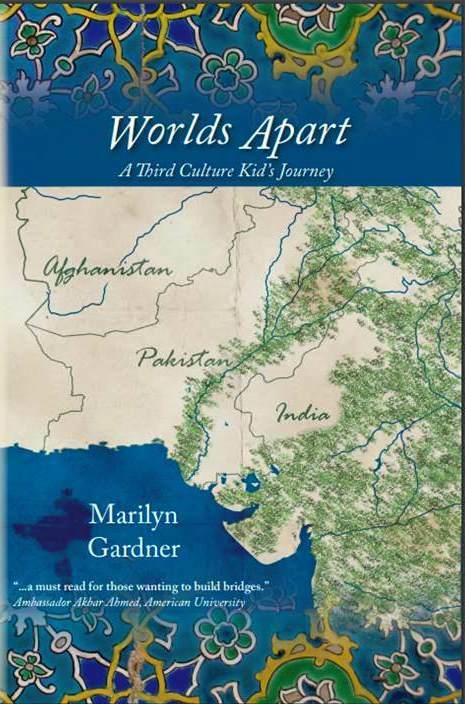 The first time I crossed a cultural boundary; I was but 1-year-old! And no, it wasn’t my parents whisking me off to some far-off tropical land; it was my family returning to the US after a term of service in Pakistan. My mother says that my older sister and some of the children travelling with her (you should hear THAT story sometime) spent hours in the London hotel bathroom flushing the toilet because they had never seen such a thing before. Obviously, I have no memories of that experience. After that home leave, we returned to Pakistan for another two years, before returning to the US permanently. I was 14, straddling 8th and 9th grades (a confused age anyway), so I have vivid memories of the culture shock I experienced then. I’ll spare you the details, but what I remember most clearly is the feeling of alienation, of being different. Read the rest here. 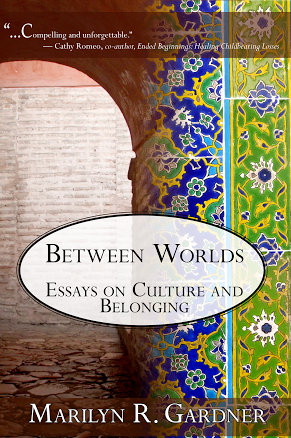 For more on culture and belonging take a look at Between Worlds – Essays on Culture and Belonging.